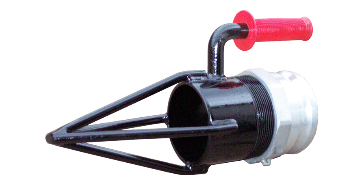 This strainer can be used by divers to move the end of a suction hose to work solids into suspension so the mixture can be pumped. 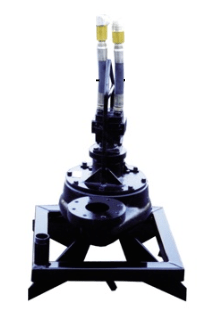 It attaches to the suction hose which is connected to the inlet side of the submersible pump. These jetting rings are mounted to the bottom of the pump in place of the strainer. They are used in conjunction with an external water supply to agitate solid material into suspension to allow for the mixture to be pumped. 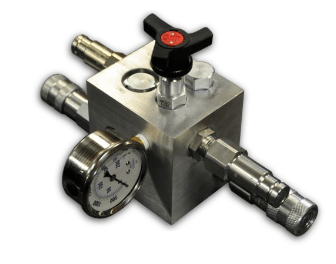 It is available in 2 inch up to 8 inch. 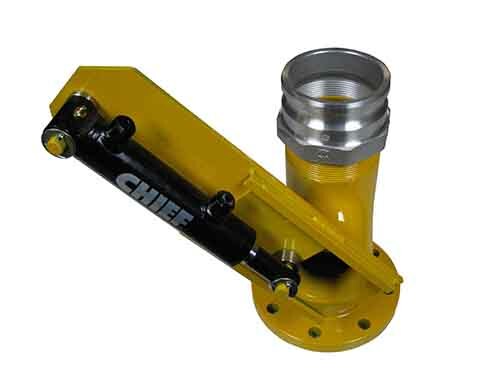 stops while providing adjustable flow control to fine tune the hydraulic flow.